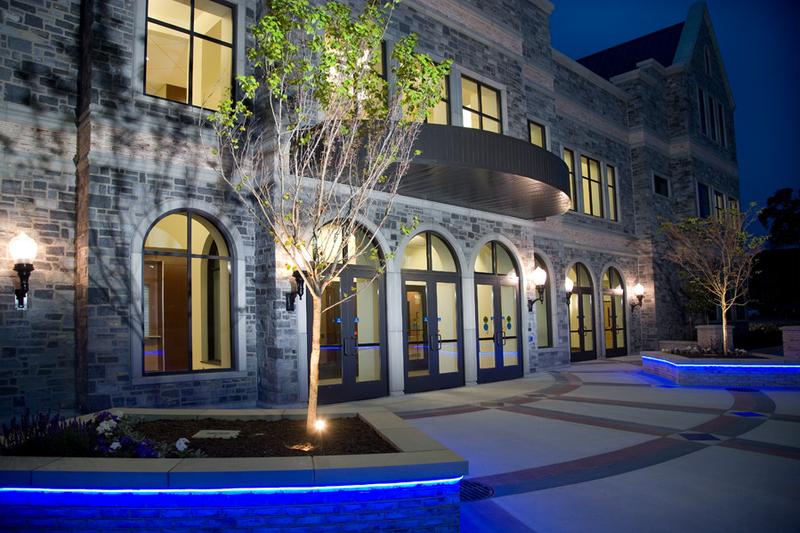 The Harry R. Brooks Complex for Science, Mathematics and Technology at Wilson College in Franklin County represents the first LEED Gold certified building in the county. Located in the heart of the Wilson College campus, the building is a state-of-the-art classroom, laboratory and research facility. WPPSEF provided $66,000 to co-fund the installation of the building’s dedicated outdoor air system (DOAS) and the solar hot water panels. The building was dedicated in May 2009.